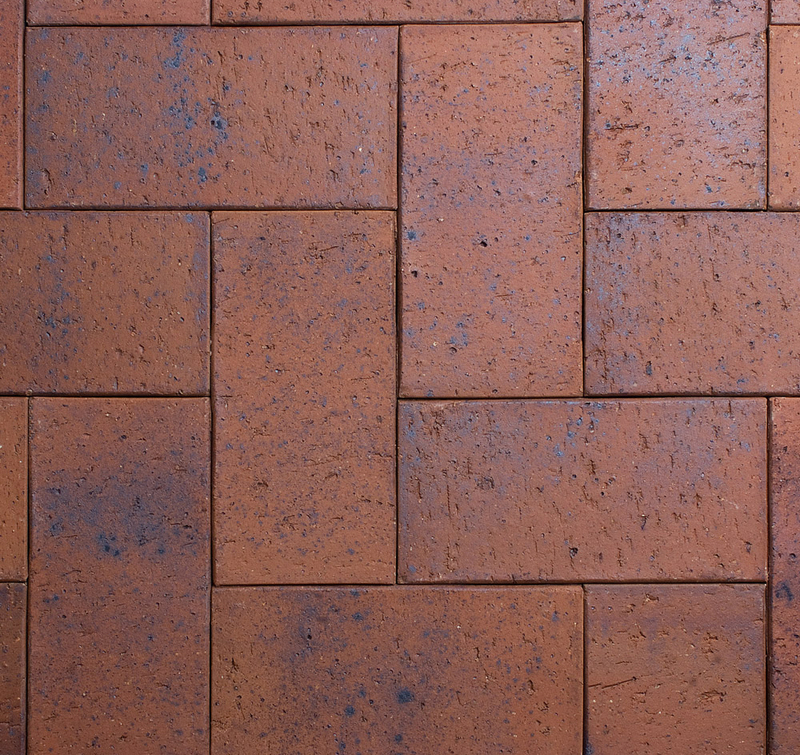 Nubrik clay pavers have been the market leader for clay paving CBD upgrade projects in New Zealand for over 15 years. 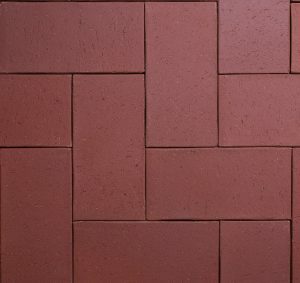 Horizon offer the total solution to all your paving requirements nationally from its Wellington-based Head office. 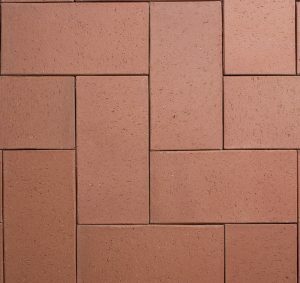 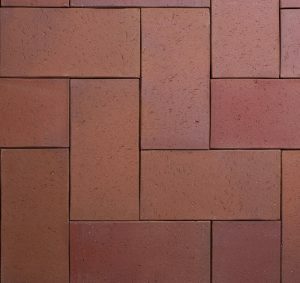 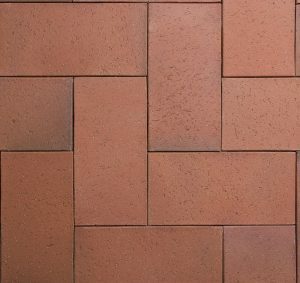 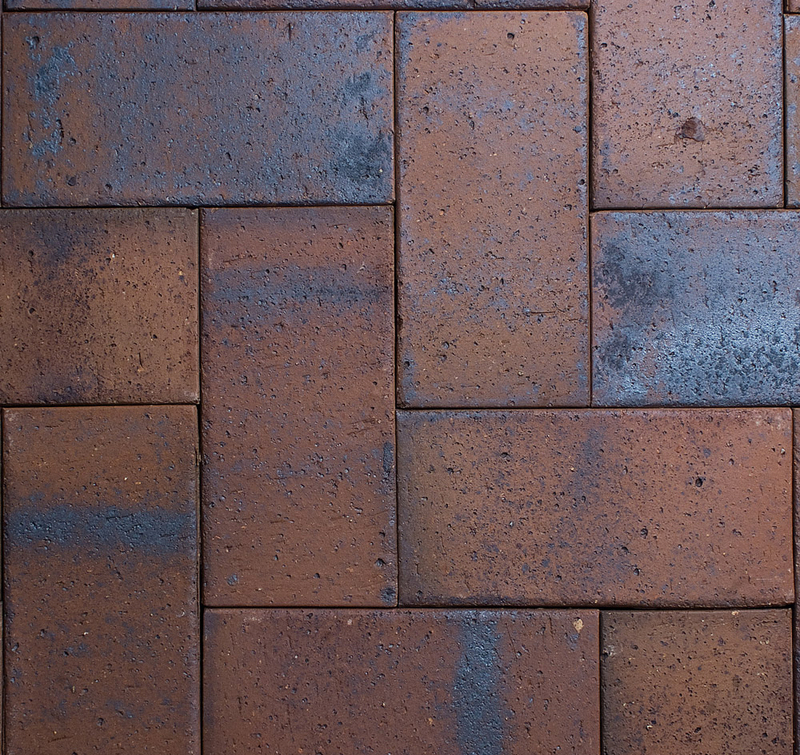 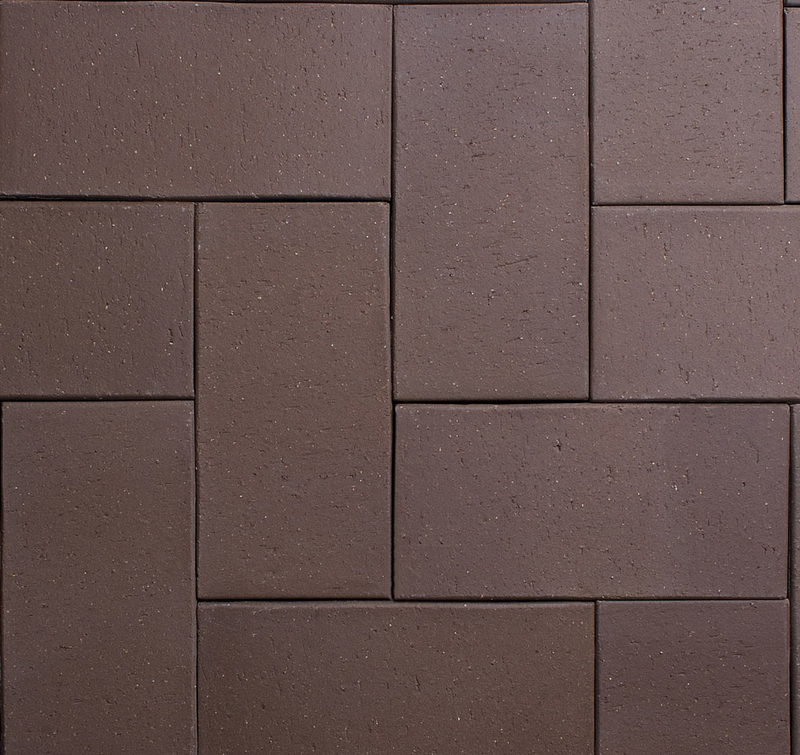 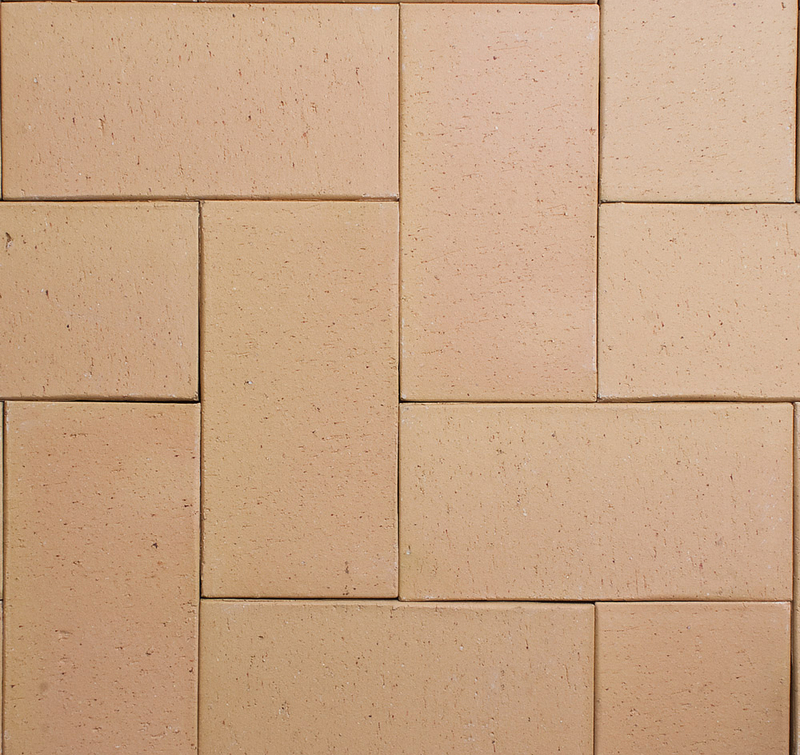 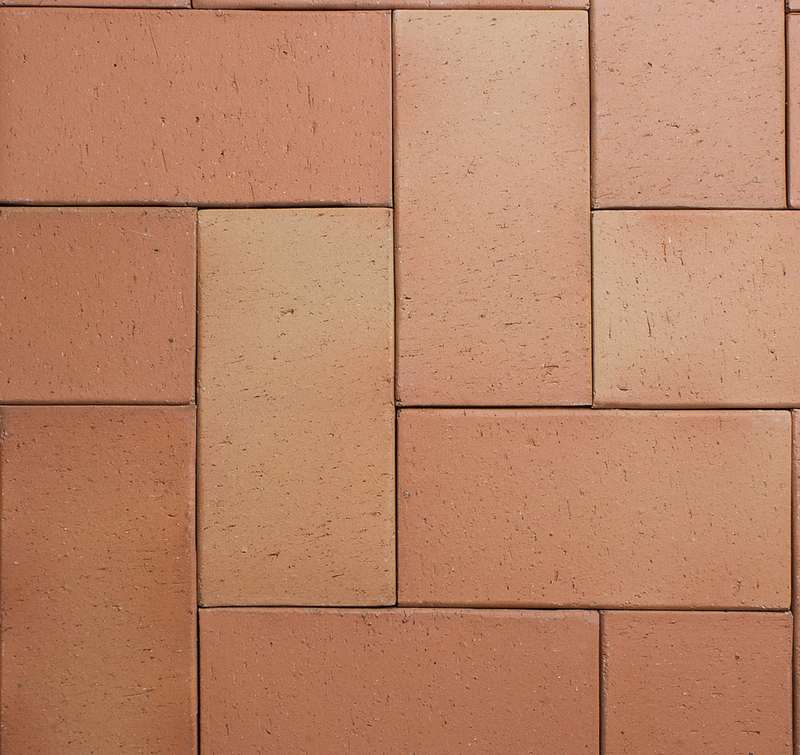 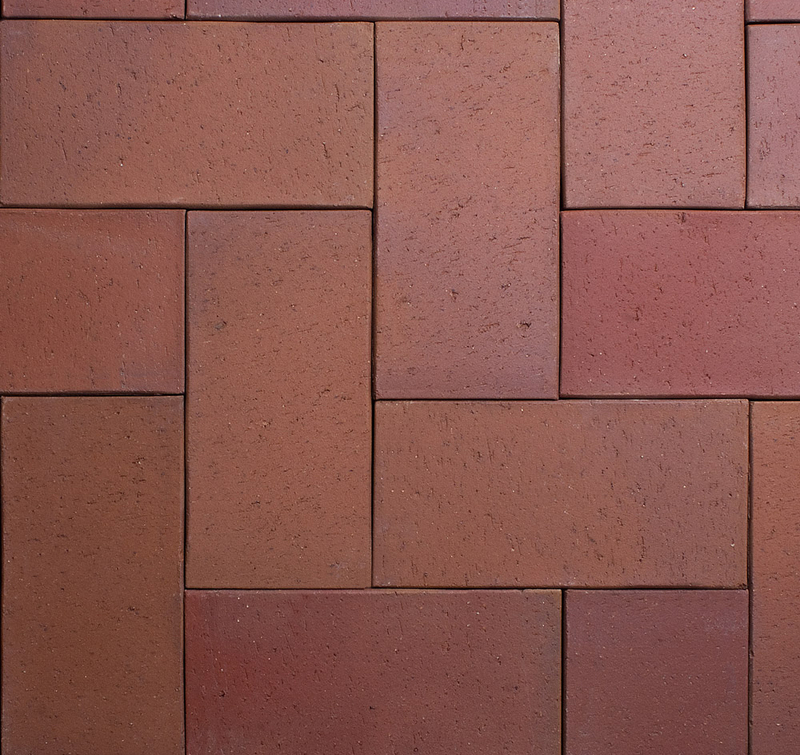 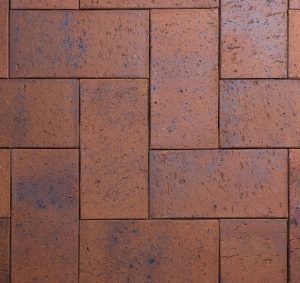 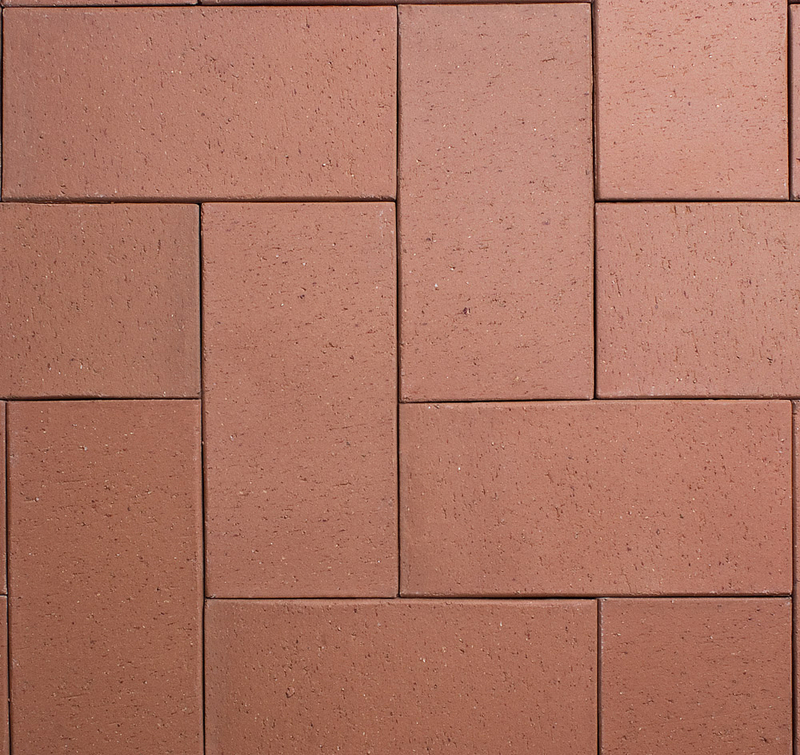 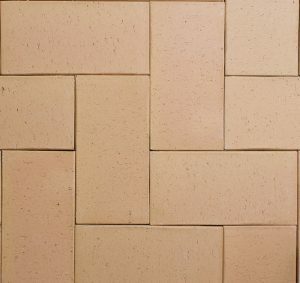 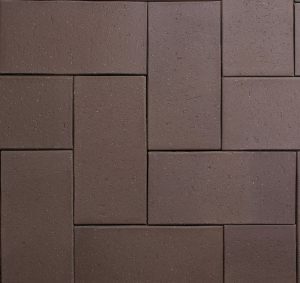 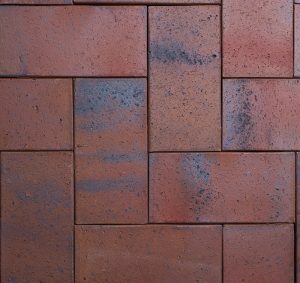 Clay pavers are stronger in both transverse breaking load and compressive strength than concrete pavers are of the same size. 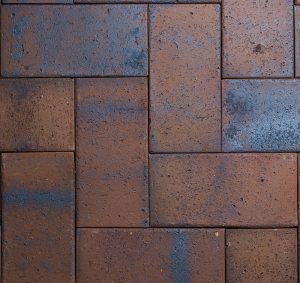 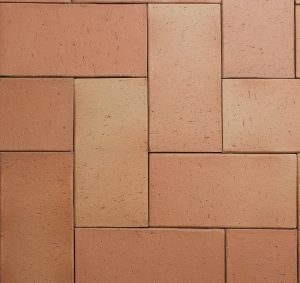 Compared to concrete pavers, clay pavers are relatively inert and can be cleaned with very aggressive cleaners (including acids and alkalis) to remove difficult stains, without damaging the surface or colour of the pavers. 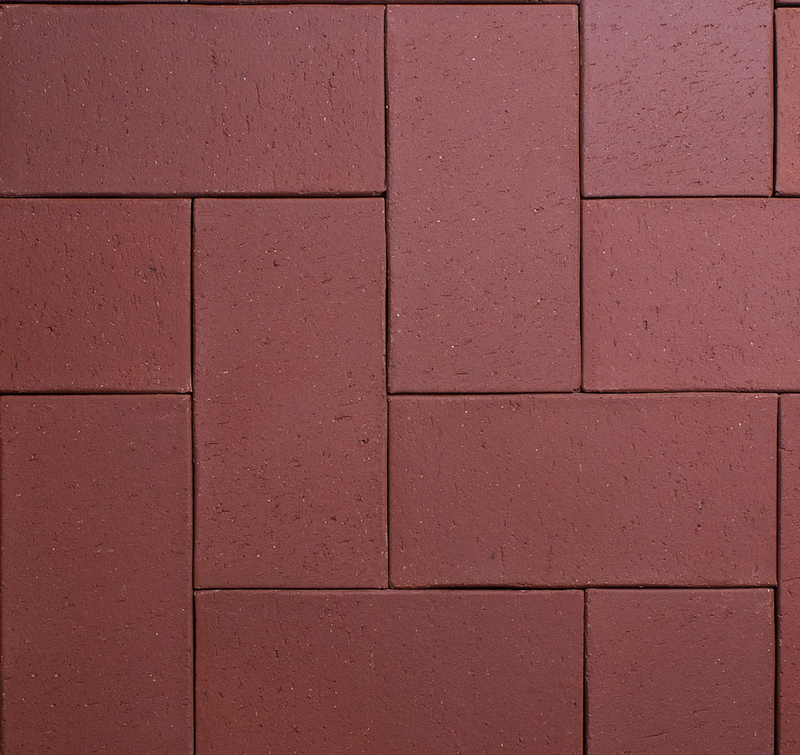 Nubrik clay paving is suitable for all applications, from home paths and patios through to new streetscape upgrades. 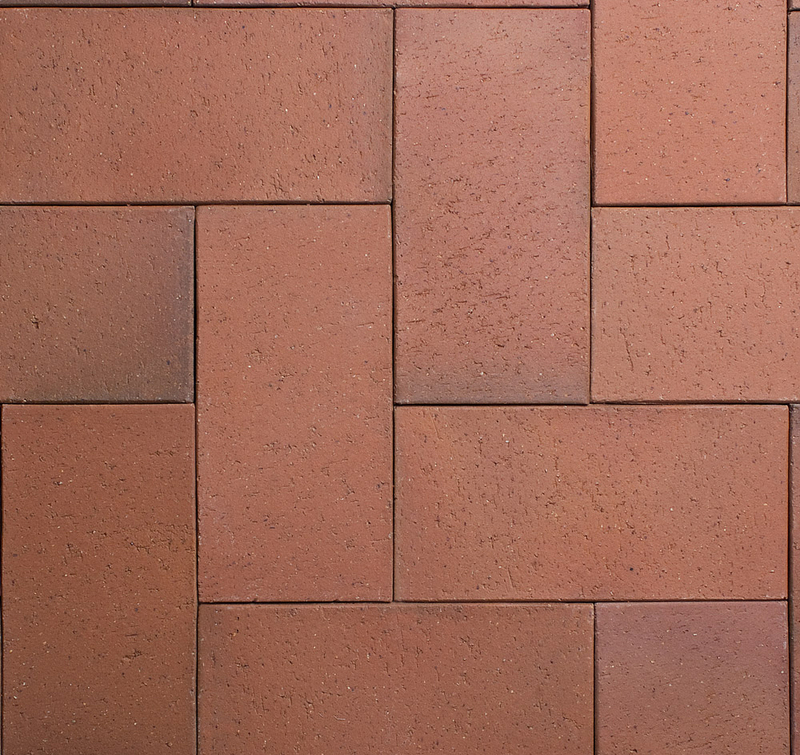 Fantastic examples of Nubrik clay paving can be seen throughout New Zeland, from Auckand, Wellington, the Hawkes Bay, Blenhiem, Nelson Christchurch, Queenstown. 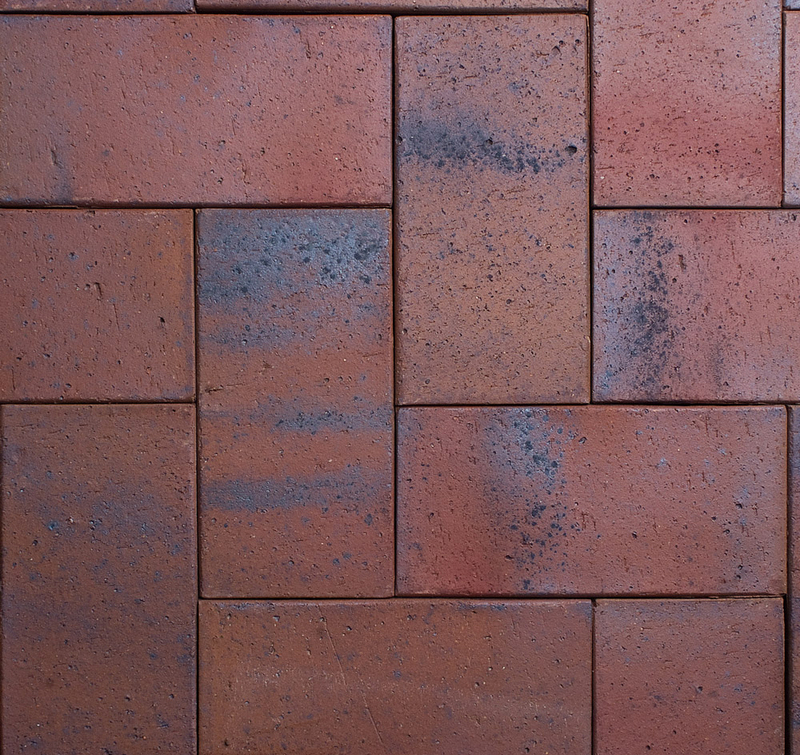 The most recent example in KihiKihi Streetscape Upgrade.